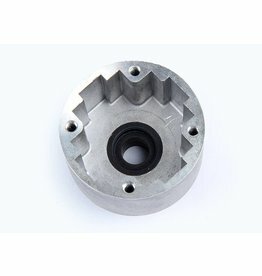 1：This Alloy Differential Housing is made of duralumin, processed by CNC critically, and the surface is treated by oxidation treatment. 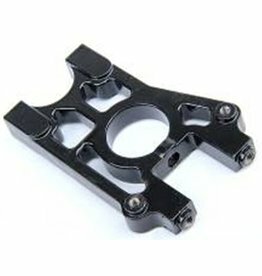 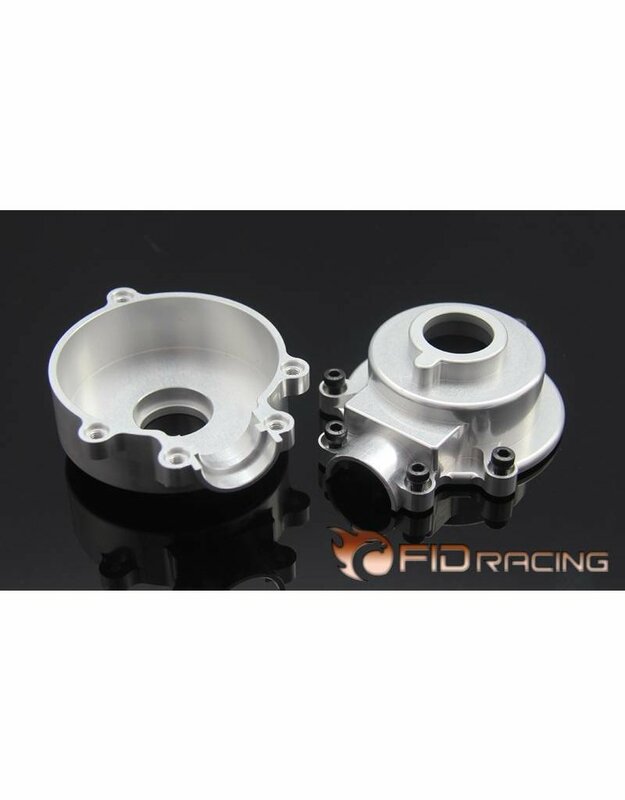 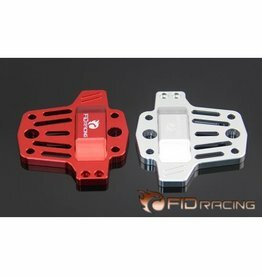 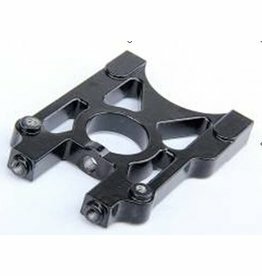 2：This Alloy Differential housing has 2 parts- the left and the fright, so it opens and closes in a left-right way, we also designed a spot of nameplate, and a 5-points screw positioning design, those are the design highlights of this product. 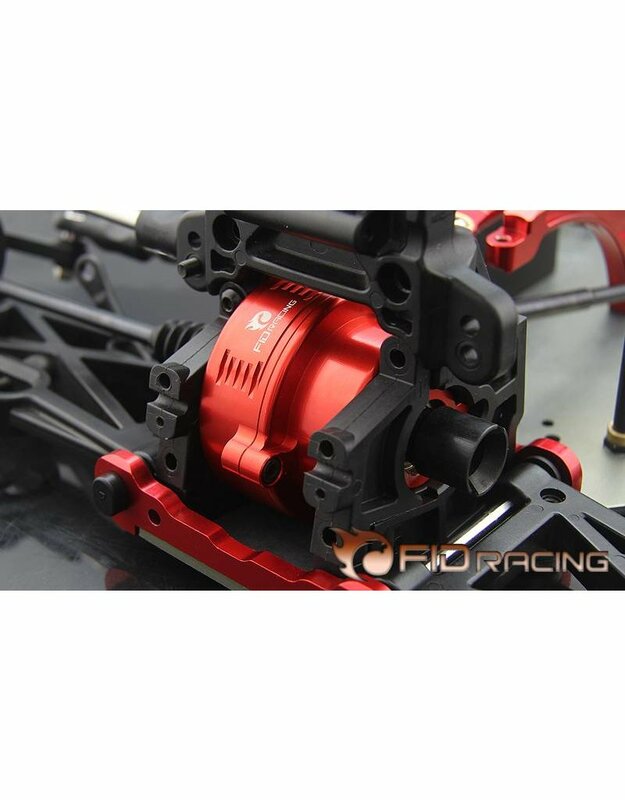 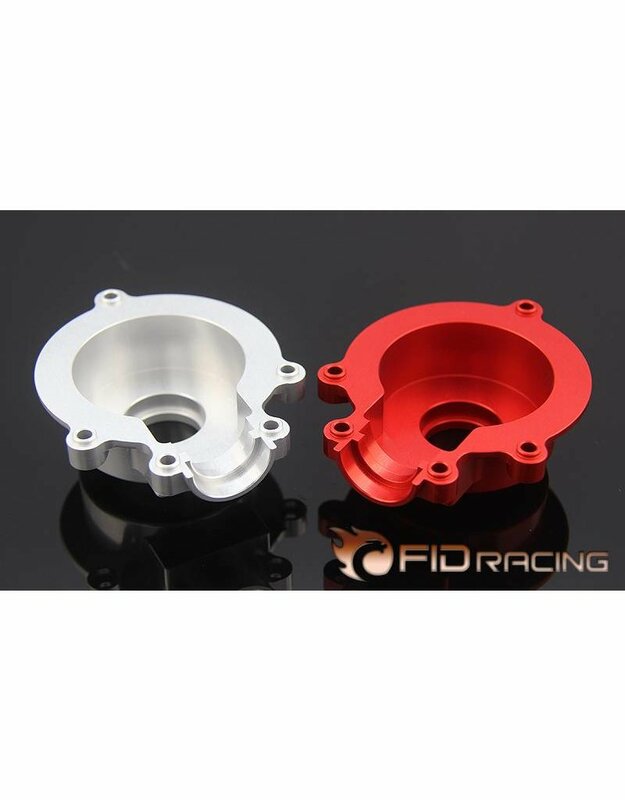 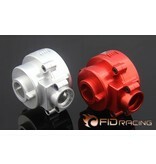 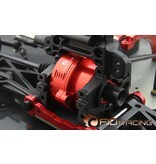 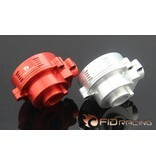 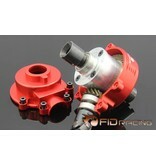 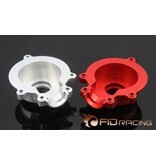 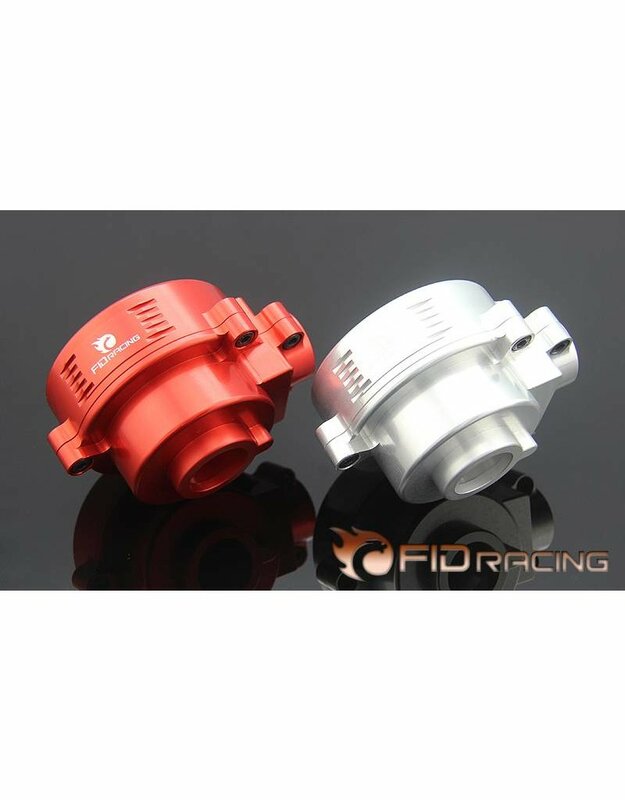 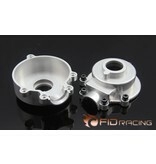 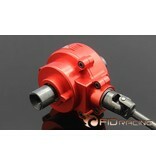 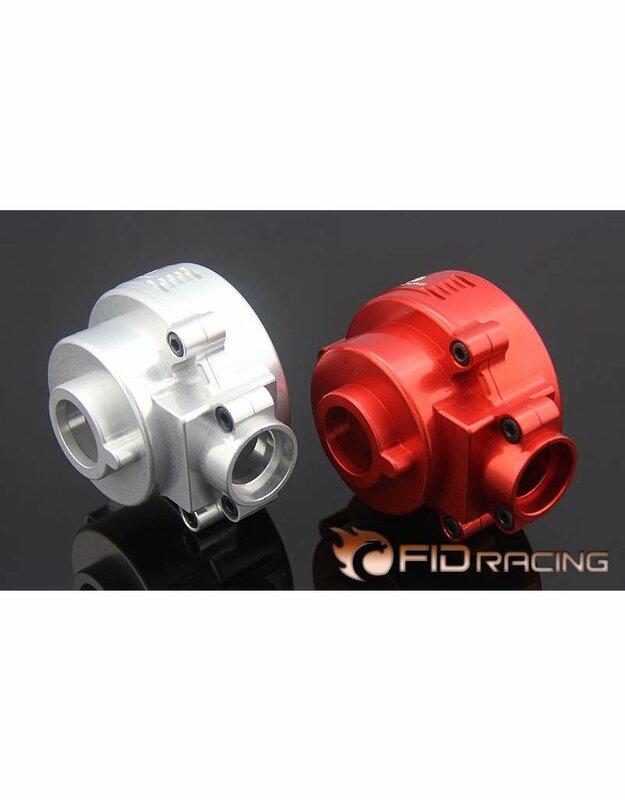 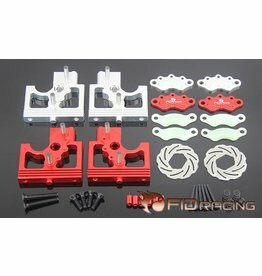 3：This product is designed for replacing both front and rear differential housings, the install effect is perfect. 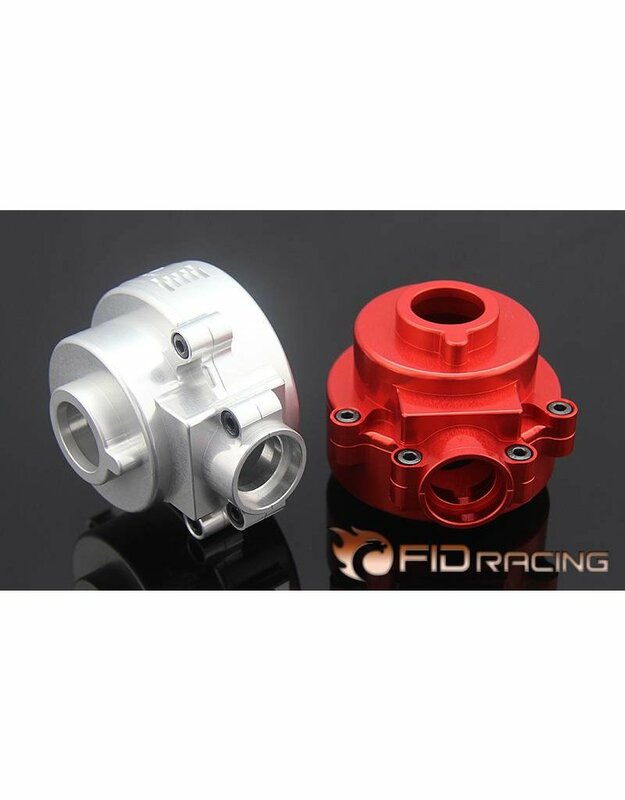 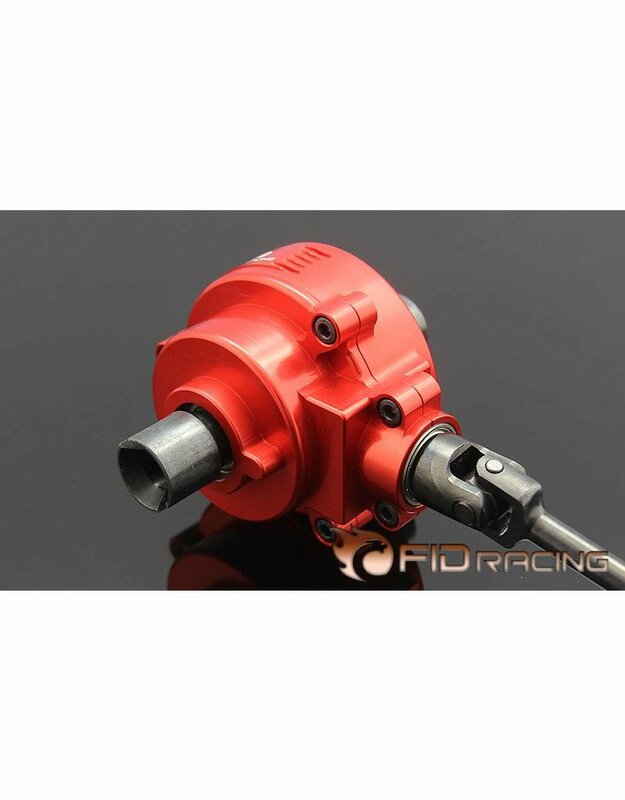 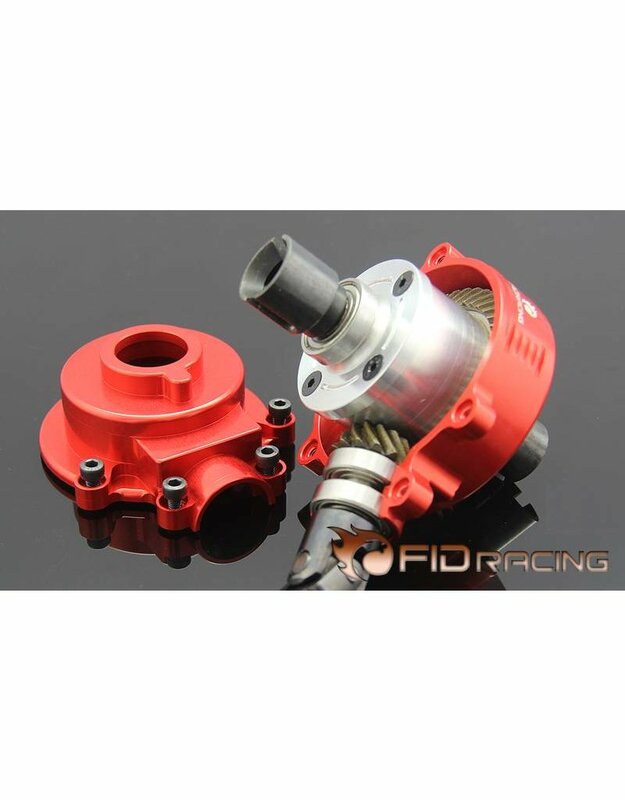 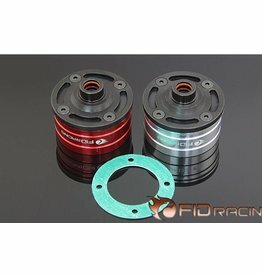 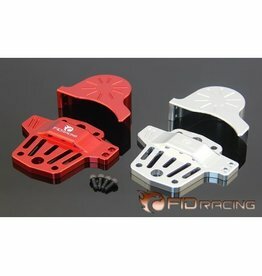 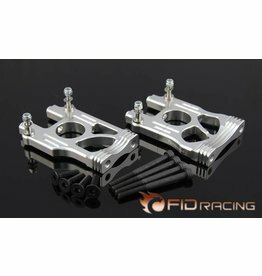 4：This Alloy Differential Housing not only has great feature of heat resistance but also the heat dissipation, this get it fixed that the original plastic housing get deformed because of the heat when it’s operational in the hot summer which results in the gear get scraped or other problems.